Looking For Specialty Contact Lenses in Conroe, TX? 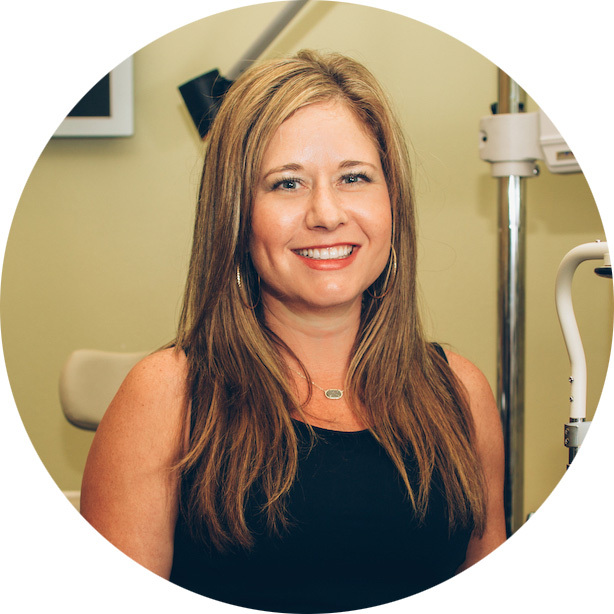 YOUR CONTACT LENS SPECIALIST IN CONROE, TX. Eyeland provides treatment for various eye conditions from post corneal transplants to keratoconus as well as myopia control for well over a decade. We’ve combined excellence, knowledge, personal care, and commitment to become a leader in specialty contact lens services. Corneal Transplants, whether a partial or full transplant, require a highly intricate and delicate procedure. While the surgeon may solve major eye problems through a corneal transplant, many patients still face visual difficulty. Haloes, floaters, dizziness, and sensitivity to glare are commonly associated when one has an unhealthy, diseased cornea. Discuss scleral lenses to treat post cornea transplants with . 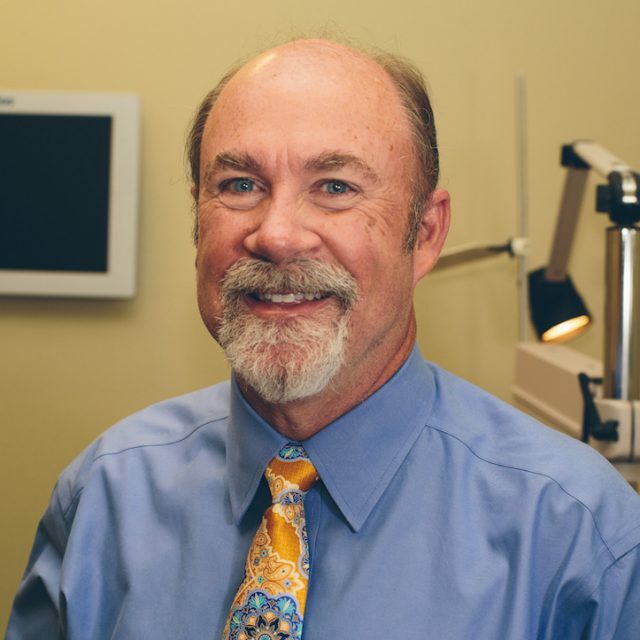 For a contact lens specialist, visit Eyeland, your local expert in Conroe, TX. Want to learn more about Myopia Control ? Speak to one of our staff at Eyeland in Conroe, TX. Want to learn more about DES ? Speak to one of our staff at Eyeland in Conroe, TX.